What is the Dailey Method? Smart, welcoming, authentic, purposeful, passionate, fun, committed. If it sounds like a great date, that’s because it is. 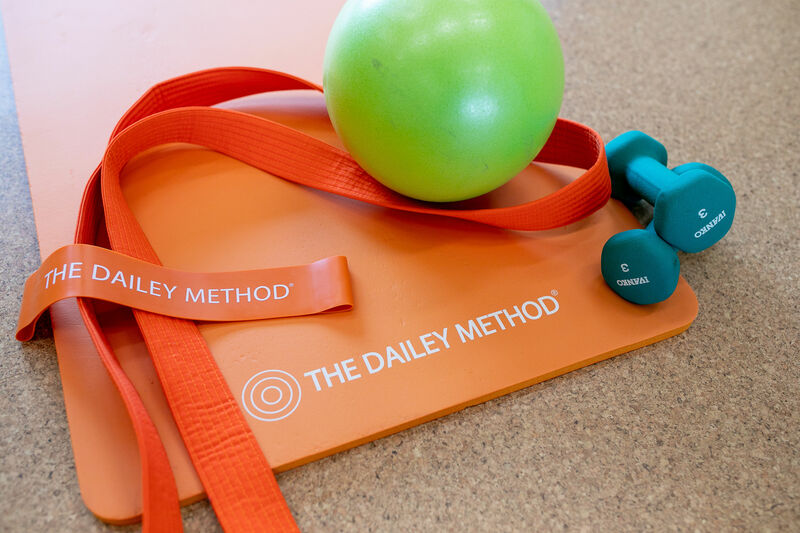 The Dailey Method embraces the ultimate in exercise science, giving you the confidence to know you are participating in the safest, most effective workout on the planet. The method is a low-impact, alignment-based barre and cycle workout that will leave you burning bright by combining the best of yoga, Pilates, dance, and cycle. 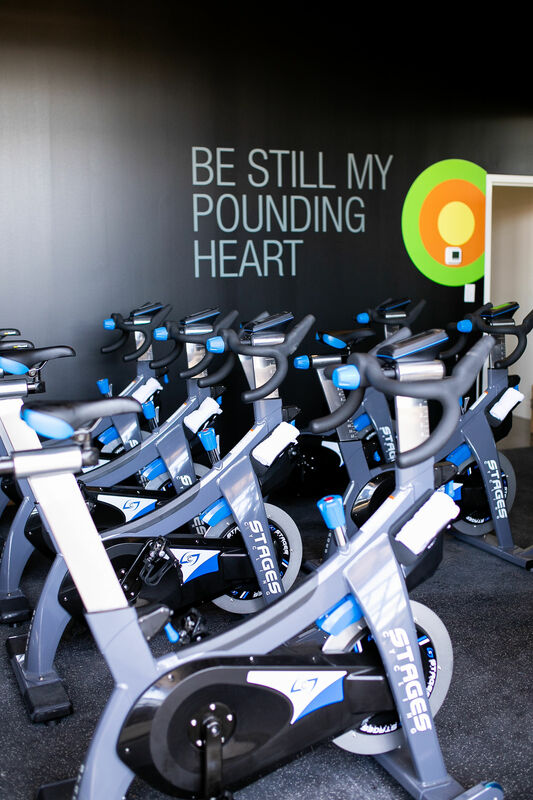 The classes are an ever-evolving mix of movement that offer extreme benefits for body and mind. Feel like you don’t know what you’re doing? 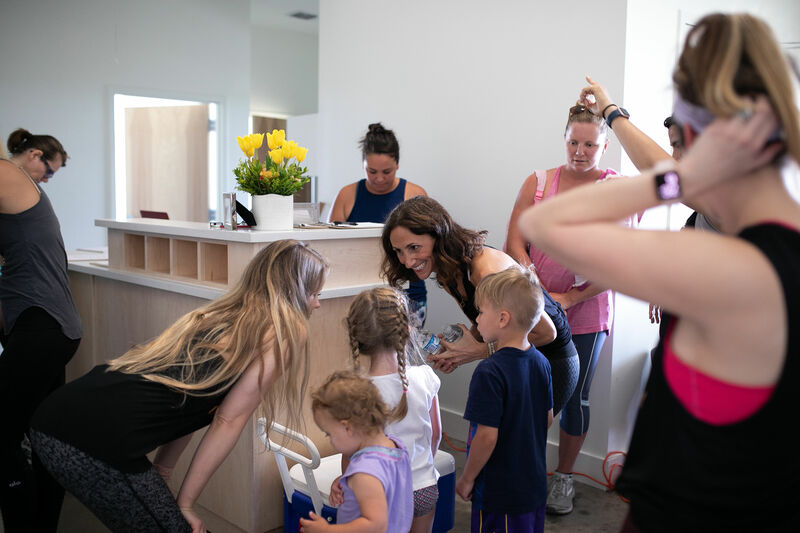 The Dailey Method has got you covered– instructors offer hands-on assists and adjusts to ensure you’re exactly where you should be. No matter your age or fitness level, this workout aims to inspire strength inside and out, and help you build confidence and inner peace. 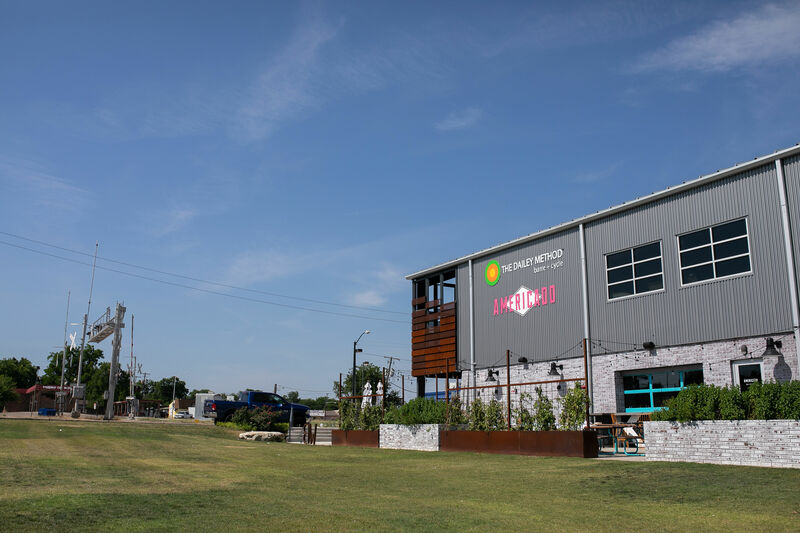 At The Dailey Method, they understand the struggle of trying to “do it all”, so the studio offers childcare to help you find balance and inner-peace without #momguilt.